Cumin is the dried seed of the herb Cuminum cyminum, a member of the parsley family. 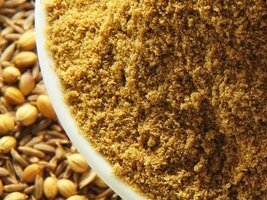 Cumin seeds are used as a spice for their distinctive flavor and aroma. It is globally popular and an essential flavoring in many cuisines.